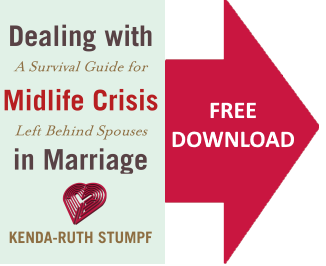 MY MARRIAGE SURVIVED MY HUSBAND'S MIDLIFE CRISIS! My husband left intending to marry another woman. That didn't happen. We reconciled, became foster parents and adopted five children. I can't make reconciliation guarantees, but I will throw you a lifeline. 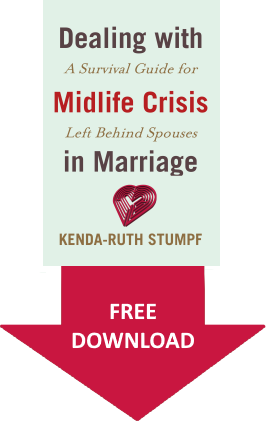 Is your spouse having a Midlife Crisis (MLC)? Is he or she depressed, cheating, talking about divorce, acting moody or angry? Do you want to learn how to deal with someone experiencing MLC? This website is for the spouses of those experiencing a crisis of identity wherein the person often sees no alternative but to abandon his marriage. Though the identity crisis I focus on is the Midlife Crisis, crises of other life transitions may also apply. Thank you for visiting The Hero's Spouse. 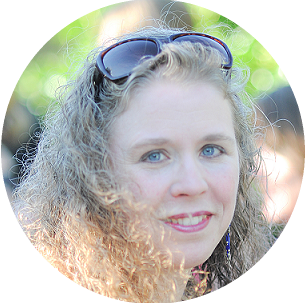 I'm Kenda-Ruth—known as Rollercoasterider in our community forum. Though I recognize exceptions, I do not advocate divorce. I was a Stander. My husband and I have been reconciled and rebuilding since 2008. You can read my story here. The forum is a community of Left Behind Spouses who have come together for support and to exchange stories to help understand their journey, help them move forward in their Stand or without Standing. We also offer a Peer Mentor program for newcomers. The store offers select revised chapters for individual sale, chapters removed from the completed book for sale and Coaching Archives. Visit the blog for the most recent articles--often based on questions submitted by readers. 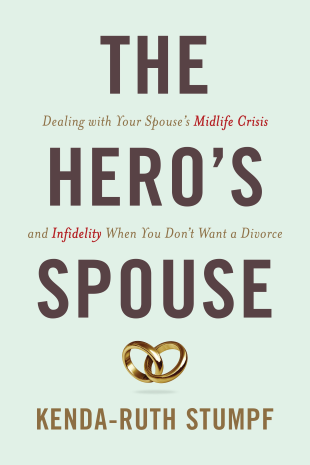 The Hero's Spouse main website is an online book in three parts with an Introduction to Standing. You can navigate to each section below or view a list of the entire book in chapters which are further divided into sections. Learn about the psychology and Key Components of Midlife Crisis. Learn to treat others with Grace and focus on your Self with love, love who you are and embrace life with joy. 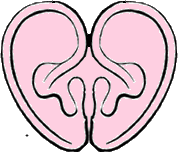 Put your heart into communication. Apply what you've learned in Parts I and II to dealing directly with your MLCer. What stage is my MLCer in? If your Bomb Drop was yesterday your MLCer is in Escape & Avoid. If your Bomb Drop was 6 months ago, your MLCer is in Escape & Avoid. If your Bomb Drop was a year ago, your MLCer is in Escape & Avoid. If your Bomb Drop was 18 months ago, your MLCer is in Escape & Avoid. If your Bomb Drop was 2 years ago your MLCer is probably in Escape & Avoid. Escape & Avoid has two energy types, High-Energy Replay or Low-Energy Wallower; most MLCers are High-Energy. Regardless of energy type, they are in this early stage from Bomb Drop through the first few years and this stage may or may not last many more years, but for up to the first two years after Bomb Drop I can guess they are in Escape & Avoid without knowing the specifics of your situation. Does anyone every return—do marriages reconcile? Yes, mine did. Here is My Story. 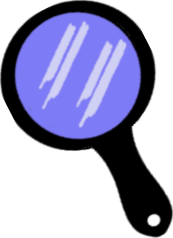 We also have a Reconciliation Thread at the forum and you can find stories in the process of reconciliation by reading the threads with purple story book icons. There are not a lot of purple threads, as many leave the forum and focus on their marriage at home instead of posting, so there is no way to know the statistical odds of reconciliation and there is no guarantee that your marriage will or will not survive. What do I do about contact? Should I kick out my MLCer or tell them to stop coming to the house...? Should I go No Contact? NO! Please understand, I am answering this for Standers who are in the beginning years of their spouses midlife crisis. If you are Standing for your marriage, beware of No Contact; contact is vitally important. Do not kick your MLCer out if you are able to handle the situation. The first days weeks and months after Bomb Drop are important for Paving the Way. No Contact is an advanced tool, for now learn about Dim and Dark. Do not initiate contact with your MLCer, but do not cut them off either. Follow their lead. How long does MLC last? MLC ranges from 3 to upwards of 7 years, but that is not an average, rather it seems weighted toward the longer-term of 5 – 7 years and it may last more than 7 years. Reconnecting may begin as early as two years in rare cases, but Reconnection is not the end of MLC, rather it may be the beginning of the end. Should I tell my spouse about MLC or this website? I think the information could help them understand and change. NO! MLCers do not want to hear about MLC and will deny it—even those who initially use it as an excuse for their actions. Can I still Stand if I am already divorced or get divorced? Yes. Standing is your choice. It's about what you want and not about what anyone else wants or thinks is possible. More in depth answers to these questions can be found in the chapter articles here at the main site and in the articles at the blog—Love AnyWay. Be sure to sign up to the blog's email update system and receive notice of new posts in your email. A person who seeks to remain married while his or her spouse is seeking to escape the marriage; legal actions may or may not have been initiated or finalized. Some are Standers by action, while others are strict Standers in philosophy, believing divorce is an immoral action. You may be a strict Stander, or you may choose to Stand without a strict aversion to divorce, or you may simply be uncertain whether your relationship is worth a Stand. It is for each individual to choose whether to Stand, or whether to step down. Some Standers are for Life, continuing to Stand knowing restoration of their marriages is unlikely. They are the Covenant Keepers, honouring their vows even as their spouse may marry another. Regardless of your beliefs and goals, you are welcome.